The latest trend in nail art is all about that shine. 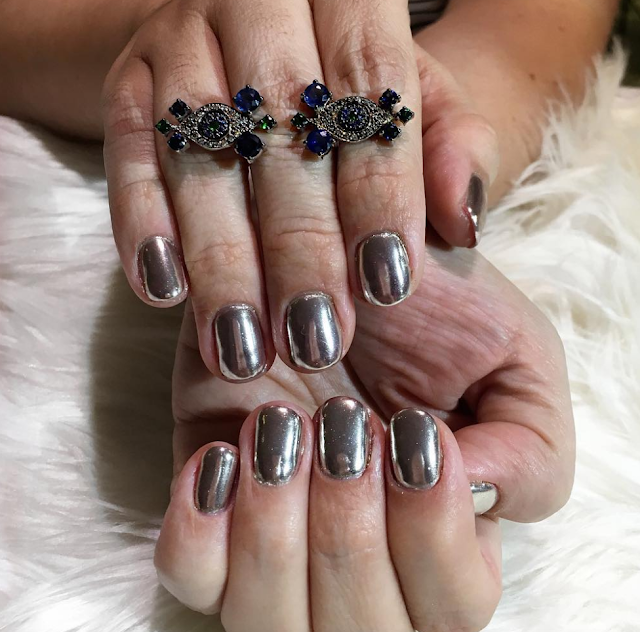 Chrome and Glitters are everything and summer has been incomplete without them. Both are a powder application and transform any color. I started with a pink base coat and I suddenly feel bad because I forgot the name of it. The chrome in person comes off as a rose gold. The fairy dust is sooooo glittery it's unreal in person. 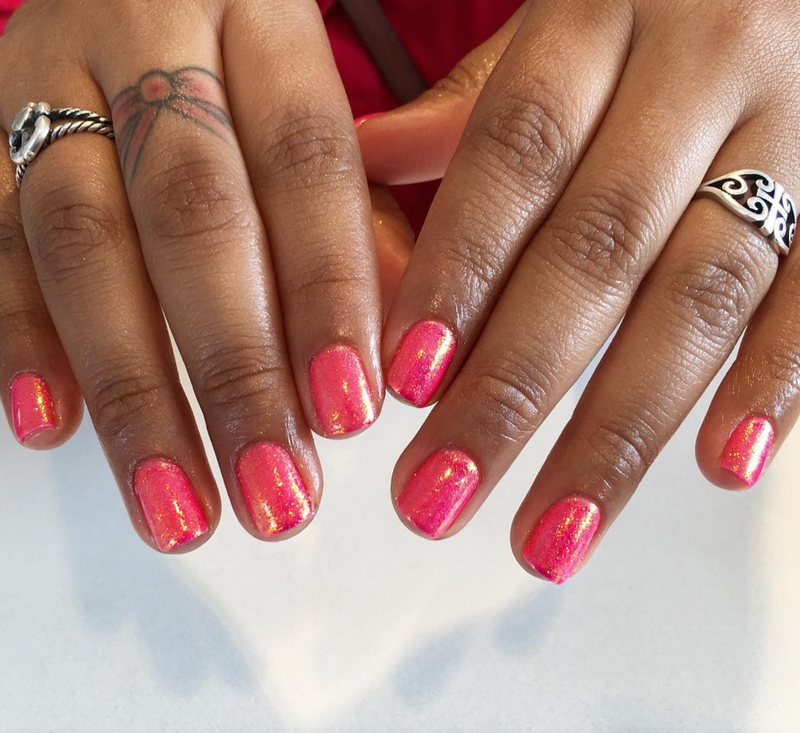 What new nail trend are you trying this year?